Pioneer Log Systems Inc. is a family-owned-and-operated company that takes pride in the quality of its workmanship and materials. 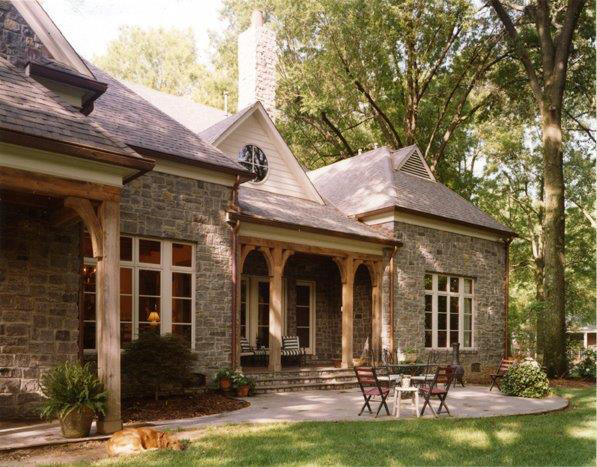 Choose from hand-hewn, dovetailed, square log homes. Pioneer Log Homes. 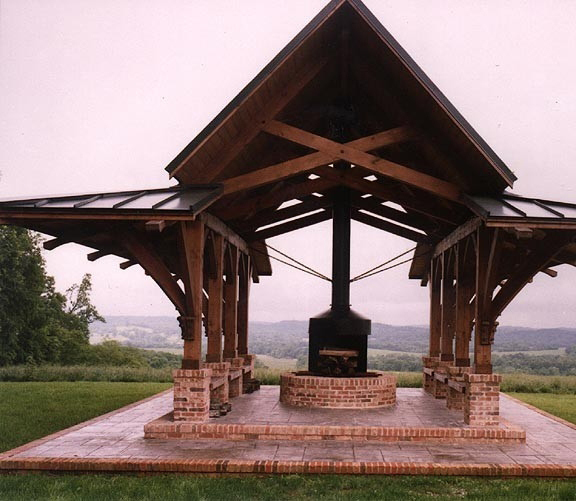 Pioneer Log Systems is a manufacturer and distributor of custom log, post and beam and timber frame structures. 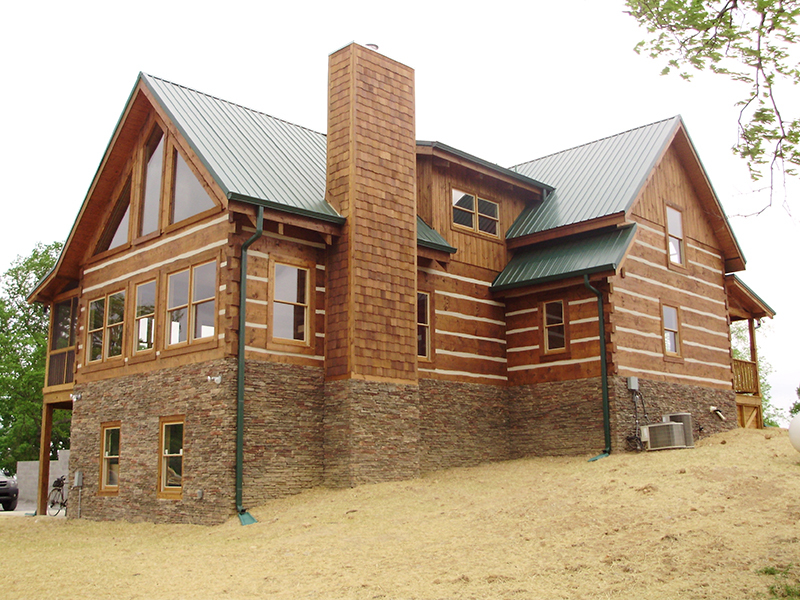 Our Tennessee Log Homes are built with heavy timbers in eastern white pine, douglas fir, western red cedar, cypress, oak and poplar as well as reclaimed timbers. Pioneer offers a unique line of flooring products including reclaimed and antique materials. 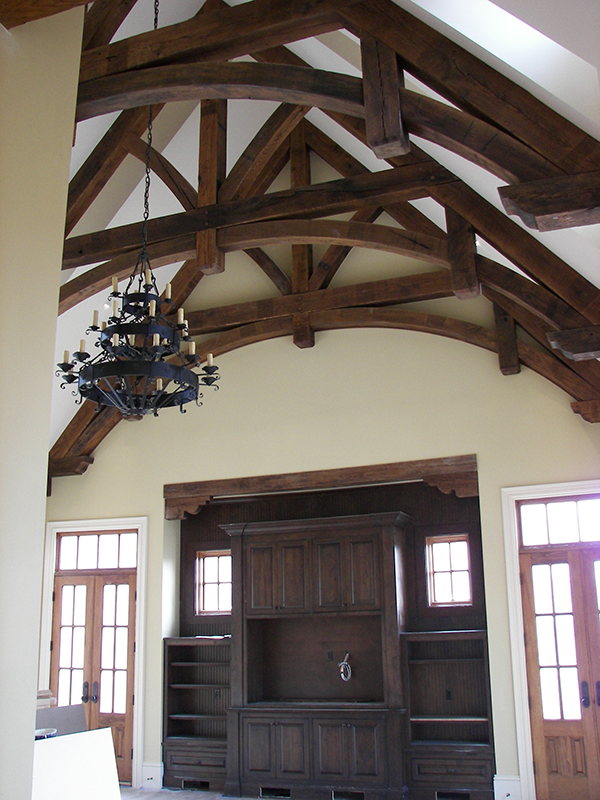 Additional products include, all types of siding, v joint, fireplace mantels, brackets and corbels. 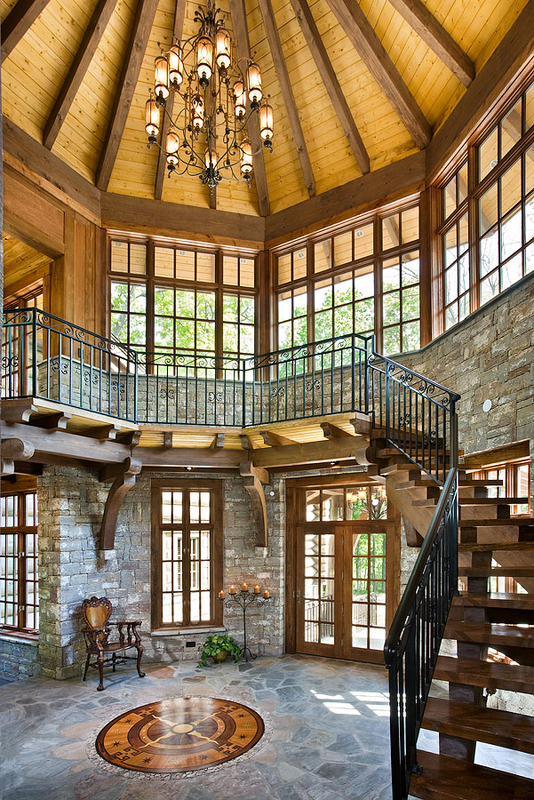 At Pioneer Log Systems, Inc. we have over 30 years of quality and tradition in the Log Home and Timber Frame Home construction industry. Our commitment to excellence and customer satisfaction is the cornerstone of our success. We are proud members of the National Home Builders Association, Log Home Council, and Better Business Bureau. 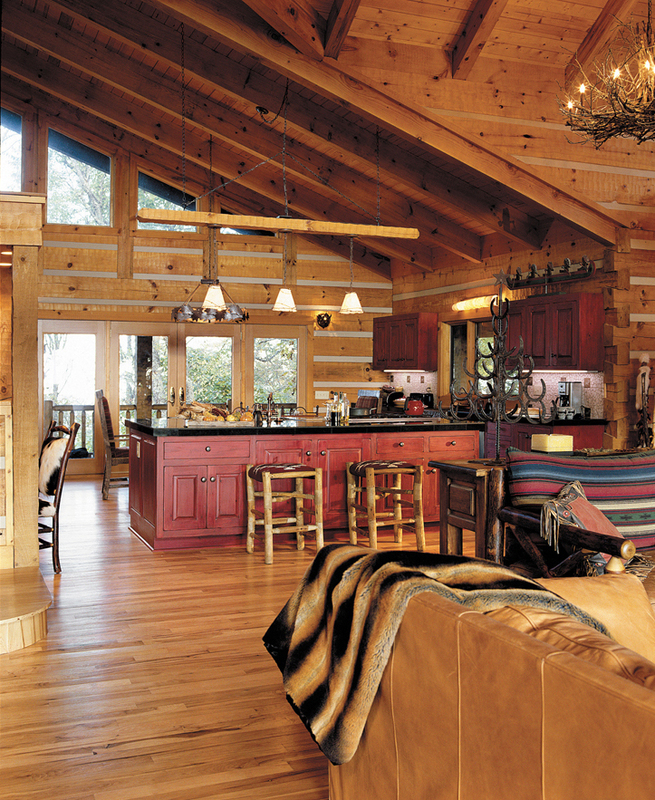 You'll find Pioneer log homes and structures throughout the country. A growing dealership program of highly skilled representatives and builders has helped make this possible. Pioneer Log Systems takes pride in our products and services and it shows with every home we build and our many satisfied customers. Our exceptional craftsmanship and reliable timber sources, accompanied by attention to detail and customer service, ensure our success for years to come. Pioneer now has a secondary location in Waynesville, North Carolina. Types of building code compliances available: Our plans are certified to meet state/local building codes by the company. Other available services: Our logs are graded by an independent inspection agency prior to shipment. We offer a specific number of hours of on-site technical assistance as a standard part of our contract. We offer a written warranty on all our logs. We offer custom design service. We will provide shell erection service for our customers. Visit Pioneer Log Systems Inc.
View Floor Plans by Pioneer Log Systems Inc.